The ultimate traction and control under any conditions! The X-treme grip was designed to provide a more consistent gripping surface under even the most inclement conditions. 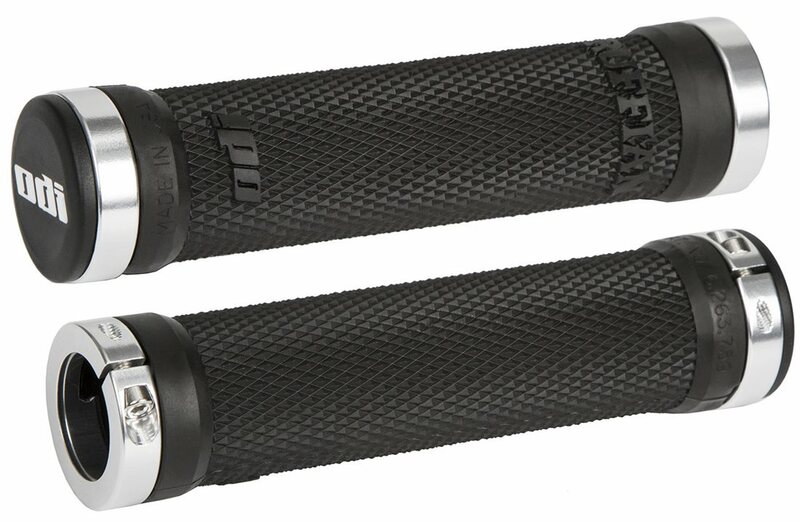 The aggressive diamond pattern tapers for a more ergonomic feel. The added Diamond Plate pads offer additional traction and padding across the length of the grip.